Taichung (臺中 or 台中; Tái-zhōng) is located in the west-central part of Taiwan. With a population of around 2.5 million, it is the 3rd biggest city and has grown rapidly in recent years on the back of diverse manufacturing. Like some other areas, Taichung has the ever popular night markets (ChungHwa, Feng-Chia, and Chung-Shiao) with the requisite food and drinks diversity, but more uniquely it is the home of a world-class science museum and has some great hiking trails into the hills. 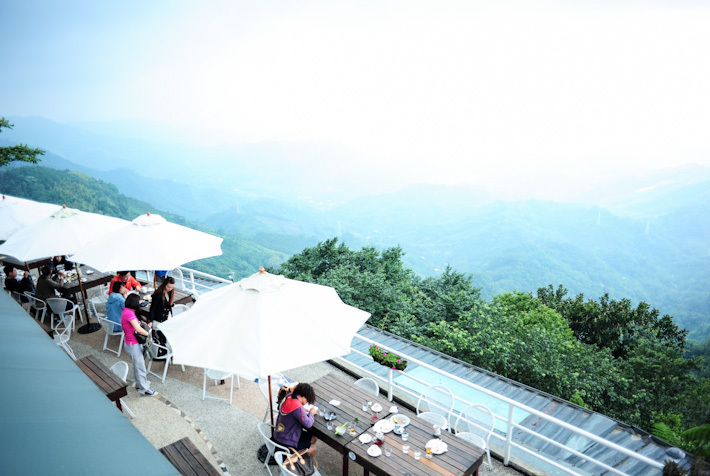 Among the activities to catch when visiting Taichung: the world-class science museum and hiking in the nearby hills. Bus is the most convenient and cost-effective option and leaves from Taipei Train Station. Take the Tong-Lien Bus (統聯客運), Kuo-Kuang Bus (國光客運). Tickets cost from NT$100-350, depending on what day of the week you travel on. Buses depart several times an hour from the early morning through evenings and the entire ride is about three hours long. All Taiwan High-Speed Rail (HSR) trains between Taipei and Kaohsiung stop at Taichung. The High-Speed Rail station is located on the outskirts of Taichung. You can take a regular train between the two stations in about six minutes, in addition, a free bus is available to take HSR passengers downtown, to the universities, etc. In addition, Taichung is a major stop along the Western Line with all north and southbound trains a making a stop here. Express trains (ZiQiang) are NT$375 from Taipei and NT$470 from Kaohsiung. Midrange ticket prices (Jukuang class) typically run around NT$289 from Taipei or NT$363 from Kaohsiung. The entire trip takes about three hours from both Taipei and Kaohsiung. The Western Line station is located in central Taichung. You can rent a small car for about 2200 NT per day. We only had a day in Taichung and since some of the places in my itinerary were somewhat hard to get to without a car, we tried our best to reach these destinations the DIY (Do-it-yourself) way. 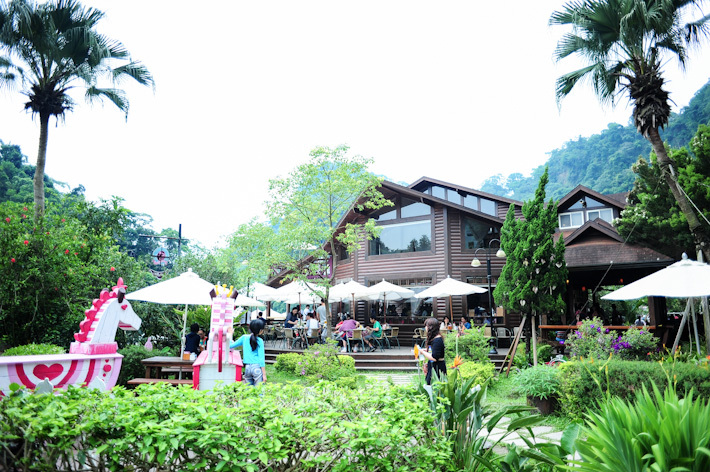 Taichung is a big province and tourist spots are far from each other. You have an option to take the High-Speed Rail (HSR) or via Mountain line. For those of you with a bit more cash, you can hire a cab that will take around Taichung. In our case, we choose Youbike to tour around the city and took an Uber to get to the more remote places. ZhongShe Flower Market is probably the most Instagram-worthy destination you’ll visit in Taichung, and that’s saying a lot (just check out the “Rainbow Village” to see what we mean!) Field after field of every kind of flower – it’s breathtaking and will keep you camera buffs super busy and if the flowers are not enough there are some great settings like gazebos, mini bridges and like some surreal film set for a Beatles movie, a white piano in a field of lavender – John and Yoko would have loved it! Try to visit when it’s not hot unless you’re into sweating! 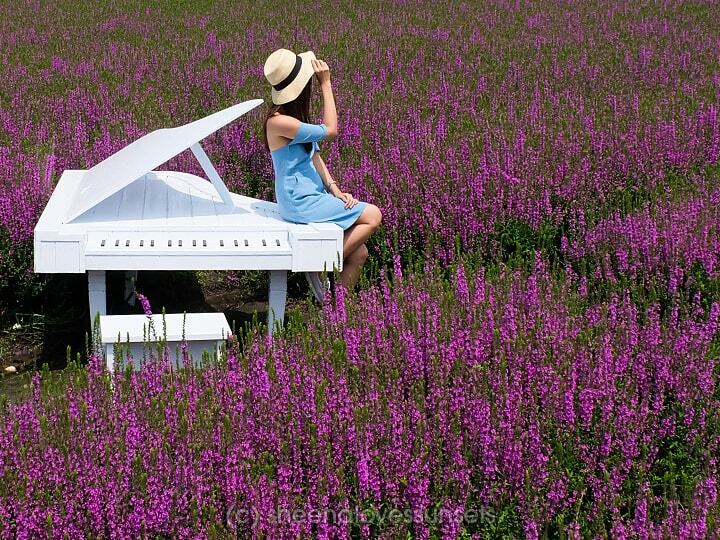 If you do go on a hot day, take a hat, umbrella etc., to give yourself some shade. From Taipei, Take West Line trains or Mountain Line Trains then get off at Tai’an Station then walk around 20mins to reach the place. Houli Station is an option but you need to take a cab going to Zhongshe Flower Market. By Car From the South on National Highway No. 1, take Houli Interchange, then travel along Houke Road Sec. 3, make a left turn at Sanfung Road, and continue for approximately 2km. From the North on National Highway No. 1, take Sanyi interchange, then travel towards Houli for approximately 7km. By Bus Visitors from Taipei can take Fengyuan Bus and get off at Zhong She Tourist Flower Market. By Train Take the West line trains to Houli Station, then take a taxi. You can also take the West line trains to Tai’an Station, and walk around 20 minutes. Miyahara Eye Hospital sounds like it’s a branch of London’s famous Moorfields Eye Hospital but in reality is an exquisite emporium of frozen dairy products, or to you me, ice cream heaven! It gets its name from the fact that when it was originally built by the Japanese, it did what it said on the tin, but after they left it fell into disuse until restored into a paradise for kids and adults where you can agonise over which of the 50 or so flavours of ice cream you can manage to taste! If you’re coming from Zhongshe Flower Market, Take a train from Tai’an Station going to Taichung Station. Outside the station, you can rent Youbike to stroll around Taichung City. Taichung Park is the oldest park in Taichung city and was built during the Japanese-ruling era and features Some great views across its 10 acres. These include an artificial lake, pavilion, arch bridge and much more as well as recreational areas like an outdoor gym, tennis courts and a playground. There are also lots of recreational equipment, like an outdoor stadium, playground, and tennis court. Taichung Park was built-in 1903, and the park was announced a historical spot by Taichung City Government in 1999. Taichung Park is one of the eight main scenic spots in Taiwan, and the figure of the pavilion in Taichung Park is a landmark of Taichung. By Car : From Taya Highway Interchange(大雅交流道), connect to Taya Rd(大雅路) towards the city direction and then connect to Kungyuan (Park) Rd(公園路) to reach. By Bus : Take Taichung public bus(台中客運) route 100,102,9,14,105, to Taichung Park exit directly. The National Museum of Natural Science is a must to visit and is set in a fantastic area of 22 acres. 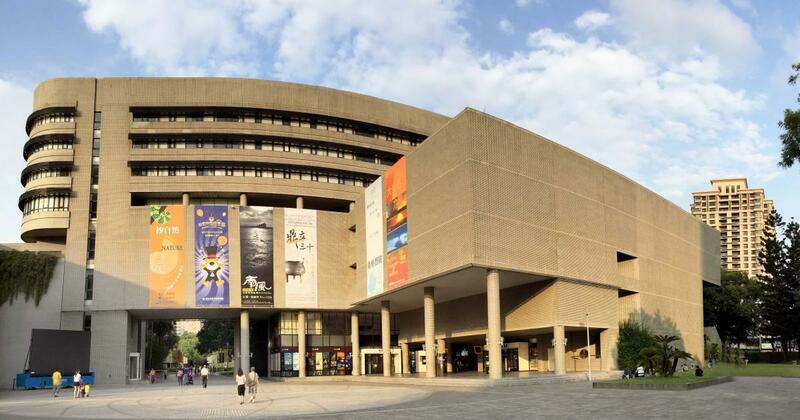 It is divided into six distinct including the Space IMAX Theater, Life Science Hall, Chinese Science Hall, Science Hall, Botanical Garden, and Global Environmental Hall. Additionally, there are over 30 exhibition areas that cover a wide array of subjects like astronomy, ecology, tropical plants, and gems and minerals. The most spectacular is The Space IMAX Theater with its half three-dimensional doom tilting at 30 degrees, display model of the galaxy and if you get there at the right time there are shows as well. It’s a very hands-on museum and features many exhibitions that encourage visitors of all ages to interact with them. Great fun and educational as well! 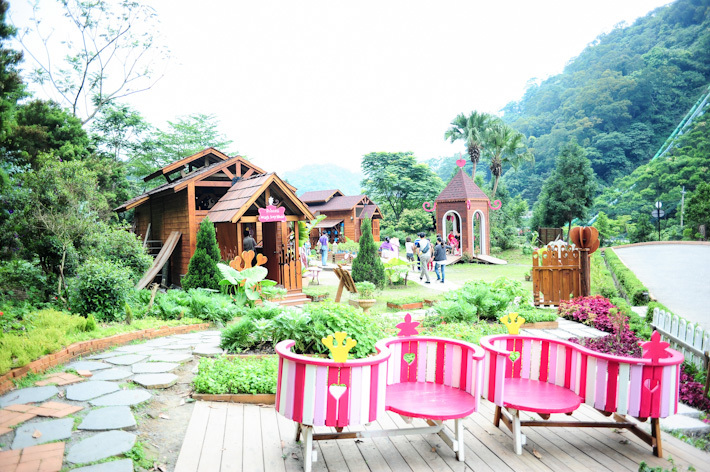 Taichung’s Rainbow Village (彩虹眷村) is not what you might suspect from its name, but is an incredible, one-of-a-kind, art display. Its 3-5 houses are eclectic and vibrant examples of eccentric and unusual designs. It’s a must for lovers of contemporary art and lucky to have survived e-commercial pressures of developers who had earmarked the area for upscale housing! Vibrant, colorful art painted on the remaining street & homes of a former veterans’ village. Note: The place is quite small and you should plan for 30 mins or so. To avoid crowds, go on a weekday morning. Basically, it’s still a residential area, so don’t expect to find public toilets or foods here. 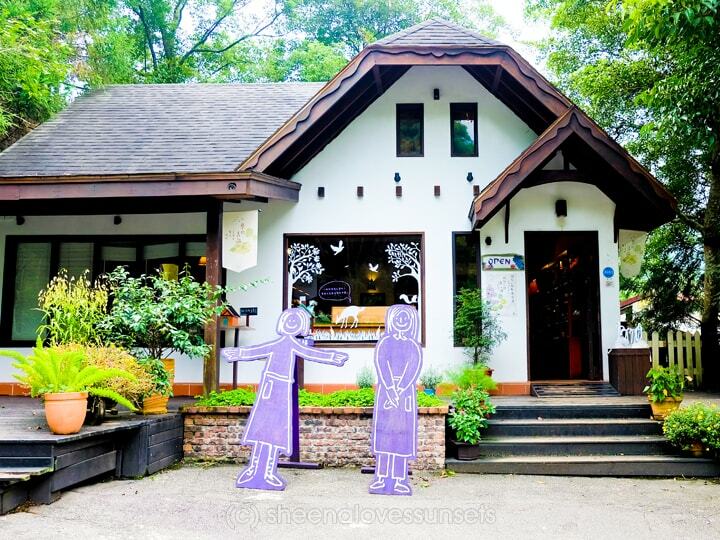 This attraction is located in Nantun District, quite far from Taichung city center. Except for the village itself, there is nothing of interest in this area. The Chinese name is Caihongjuan Village (彩虹眷村). By Bus: Bus #26-70-99, direction Lingtung University. Stop Nantun Tongan House (南屯同安厝)(it should be the 10th stop from the THSR station). Then walk about 240m along Lane 19, Zhongyong Rd. Bus #655 will connect Rainbow Village with XinWuri Rail Station (adjacent to Taichung THSR Station) and Gaomei Wetlands, but only on weekends, public holidays, summer and winter school vacations. Opening Time: The boardwalk is closed at high tides. So many tourists prefer to rent a taxi. A taxi ride from the High-Speed Railway will cost about 800NTD, from Qingshui Railway Station about 250NTD. By Bus: On weekends and public holidays. Bus #655 runs every 1.0-1.5 hours, it stops at Xinwuri Station (attached to Taichung High Speed Railway Station), Rainbow Village, Gaomei Visitor Center (about to be opened – 15 minutes walk from the boardwalk) and Taichung Fishing Port. Or, during the week, catch bus #93 to DaJia. Alight at QingShui Main Stop (清水站). Buses are frequent, every 20-30 minutes, but the ride takes 1.5 hours. Then, from the same stop, take GeYa bus #178 or #179 to GaoMei Wetlands (高美濕地). It takes about 30 minutes to reach GaoMei but, as you can see, there are only 5-7 rides every day. By Train & Bus: Walk from the High Speed Railway Station to Xinwuri TRA Station. Follow the signs, it takes 5-10 minutes. From there you can take a local train to QingShui. Take a ride on GeYa bus #178 or #179. The bus stop is just outside the station (清水火車站). By Bus: Catch bus #305 or #306 (they follow in part different routes). Stop at QingShui Station (清水站). Depending on the time, you can hope to catch one of them every 15 minutes, but the ride takes about 1.5 hours. These bus routes follow Taiwan Boulevard on the dedicated bus lane. From Qingshui, take GeYa bus #178 or #179 to GaoMei Wetlands (高美濕地). Read above for details. By Train & Bus: Take a local train to QingShui. GeYa bus #178 or #179. The bus stop is just outside QingShui Railway Station (清水火車站). European-style castle with picturesque grounds featuring a koi-filled pond & waterfall, plus dining. 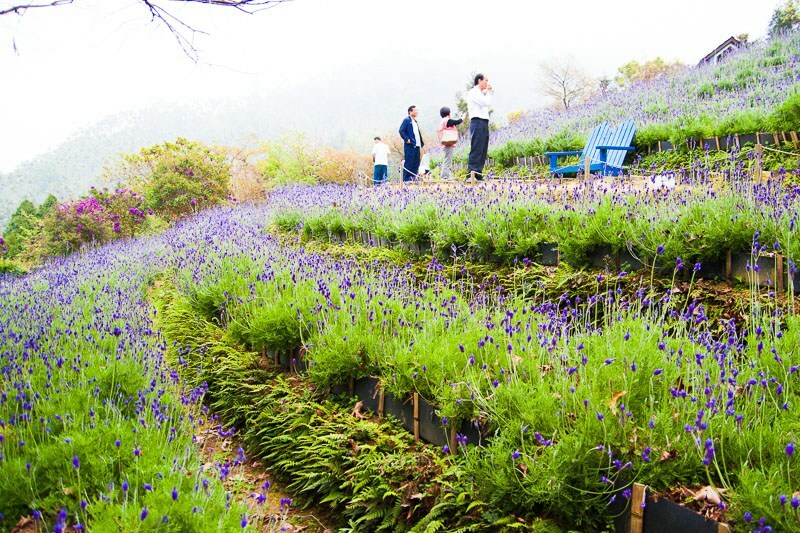 Whimsical mountainside retreat offering verdant trails, lavender fields, a restaurant & gift shop. Where could I rent a car for a Taichung day tour that cost 2200 NTD? 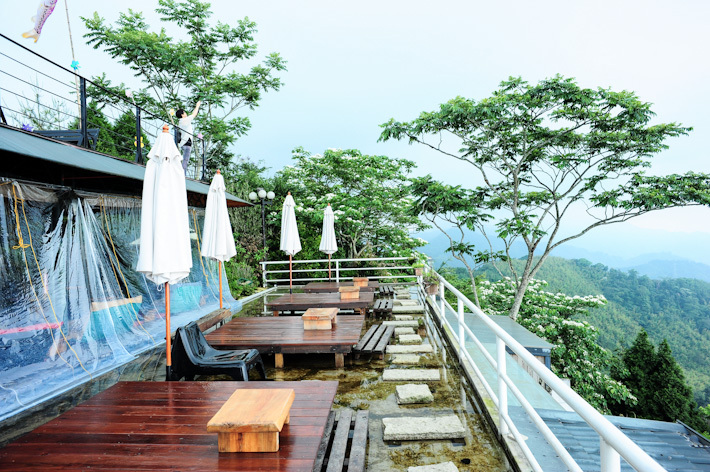 Hi, Where could I rent a car for a Taichung day tour? Good day! Would like to ask please if you were able to this for a day trip only? Did you stay at Taichung before the tour? yes po maam tho the extra places i put on my blog was just an option and not part of the actual itinerary. Plus we didnt stay at Taichung po only for day tour. Hi! Did you stay here in Taichung for the night? Possible ba to go back to Taipei at night, yung day tour lang? in Taichung city, you can ride a bus 10 kilometers for free. it’s very easy way to take a bus to most of the beautiful places in Taichung city. Would you say that generally, renting a car is a much easier option if we want to follow the same itinerary?